This week, we have a bunch of news from Google and Apple. Some of the other interesting bytes include reports from Netflix and ESPN. Let’s dive in. In favor of the new and enhanced Google Photos, the search giant decided to retire Picasa, the photo-sharing website which it had acquired in 2004 before its IPO. 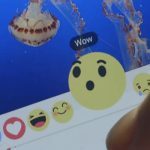 The service has remained dormant for several years and the move can only be called obvious as most of the features have been baked into Google Plus anyways. The service won’t however delete your photos, you will still be able to upload photos directly to Google Photos instead and the company is working on a “new way” to tag and edit the photos which Google Photos currently can’t. The popular streaming service Netflix recently migrated all of its business over to the Amazon Web Services. This comes as a surprise to many as Amazon Prime OS is one of the competitors for Netflix. According to Netflix, the move comes after a realization that Amazon Web Services were far more robust compared to their homegrown servers. 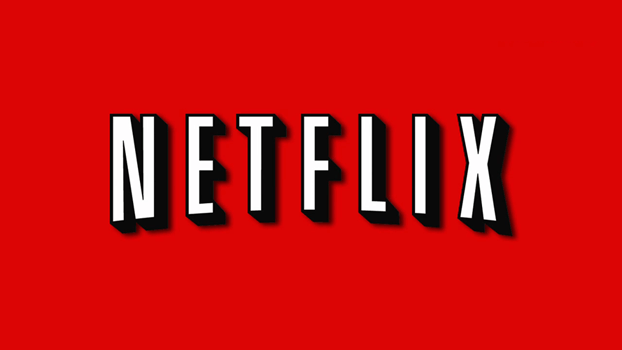 In 2008, Netflix faced a database corruption and was down for about 3 days. That is when they decided that it’s better to move over to Amazon’s horizontally scalable, distributed cloud services. A lot of iOS users took to Reddit and Twitter to report a software bug which causes the operating system to get stuck in a boot loop. Setting the device’s date to January 1, 1970 causes the OS to crash. Technically speaking the bug is due to the Unix epoch which means time zero. On Unix operating systems, the time starts at 00:00:00 UTC on January 1, 1970 and setting a time prior to that apparently causes an integer underflow error. The only fix as of now for the bug is disconnecting the battery from the logic board and reconnecting it to reset the clock circuit. Another fix is draining the battery completely to disconnect the power supply to the clock. 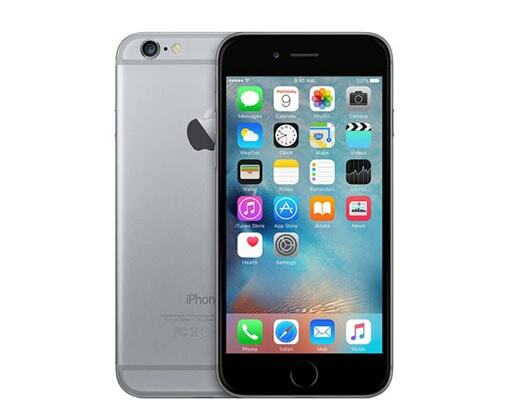 A software restore or DFU restore doesn’t work. Apple has acknowledged the bug and is working on a fix. All of us are aware of the spaceship campus which is underway in California to house the brains behind iPhones and Macs. 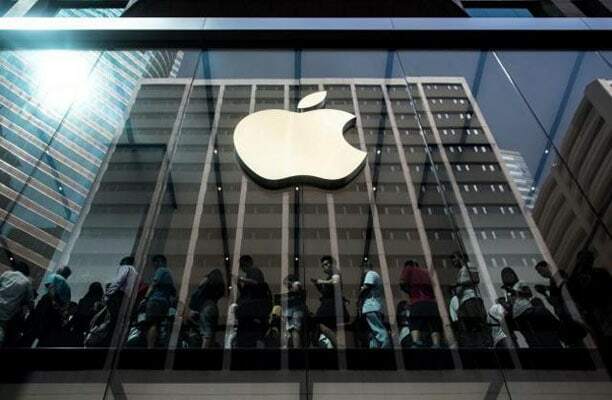 While the Cupertino giant is close to unveiling its new HQ in the United States, they’ve recently announced their plans to set foot in India by setting up a new Research and development center in the city of Hyderabad. The 25,000 square foot facility would house 4,500 engineers and will cost apple a whopping $250 million. Researchers at Southampton University in the UK have developed a new optical storage disc using quartz glass and lasers capable of holding 360TB worth of data. A femtosecond laser is used to fire pulses at a slice of quartz glass, which alters the 3D structure of the crystals. The result is three layer of nanoscale dots, just five micrometers apart from each other. They call this 5D storage. 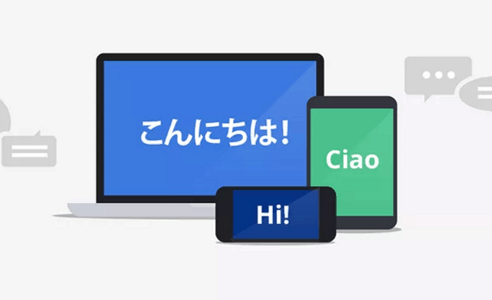 The team behind Google translate recently announced support for 13 new languages which brings the total to 103 languages supported by the service. The new update adds support for Scots Gaelic, Kurdish and Amharic. 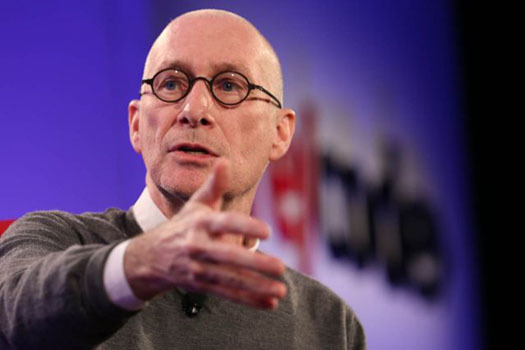 In the Recode’s Code/Media conference, the president of ESPN John Skipper said that he has been in talks with the likes of Apple and Amazon for providing video streaming. He also mentioned that the users must not expect a standalone app, unbundled from a cable subscription like HBO NOW, from ESPN. Google translate is worst in many cases. I would not recommend it for final decision. Apple bug was the worst. 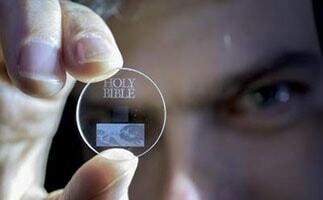 360 TB of Data is amazing news for all. Isn’t it really strange that a simple date can brick a device that has gone through hours and hours of testing and coding. Strange!!!! Nice post, you need to give Netflix premium account if you have. I need it.